2016. “New Book Histories: Publishers, Printers, and Presses.” Legacy Maltwood Gallery. Feb. 19 to May 16, 2016. 2015. “Othello and Music.” Co-curated with Jessica Fishbein. Sept. 25 to Dec. 31, 2015. 2013. 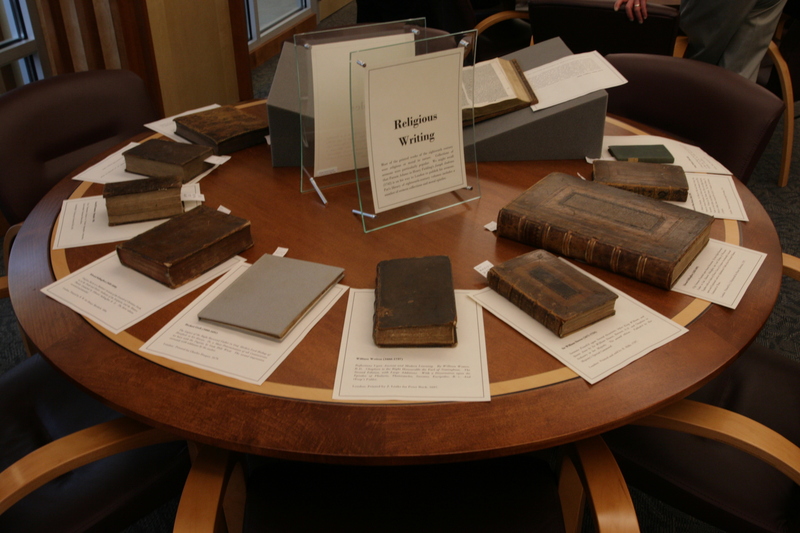 “Shakespeare’s Big Books.” Co-curated with Erin E. Kelly. 2013. “Falstaff and Music.” Co-curated with Erin E. Kelly.